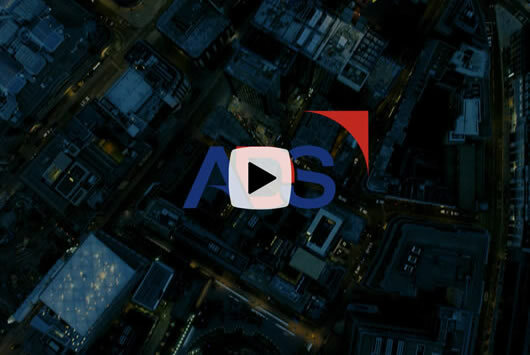 ADS represents and supports over 1000 UK businesses operating in the aerospace, defence, security and space sectors. Whether representing industry or driving forward innovation and growth, ADS is at the forefront of these activities. Our membership ranges from SMEs to global primes.